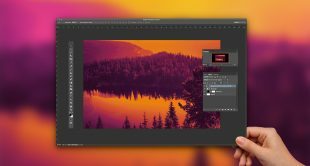 Photoshop Week 2018 instructor and graphics expert Jesús Ramirez offers his most used Photoshop techniques for beginners, or anyone who needs a refresh on the program’s best kept secrets and keyboard shortcuts. 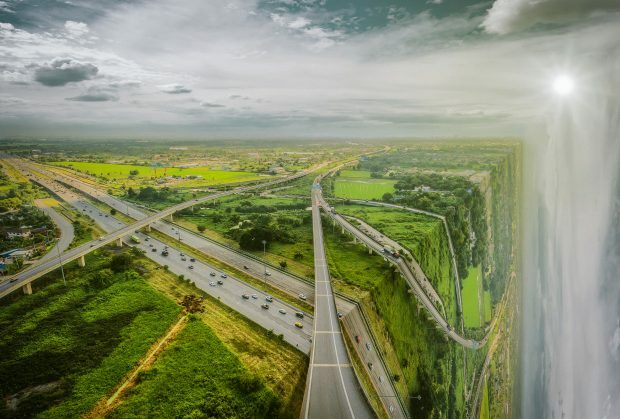 Read on to discover his tried and true Photoshop techniques that help his work as a digital graphic artist come to life. 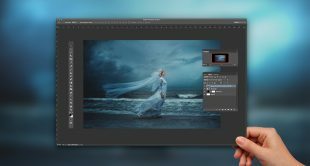 Watch Jesús Ramirez to learn all his best Photoshop techniques and tricks. Learn more. One way of controlling the luminescence values of your image is by creating a ‘Black & White Adjustment Layer,’ and setting the ‘Blending Mode’ to ‘Luminosity.’ Then, simply use the sliders to control the darkness or lightness of each color. If you accidentally open a panel or activate a tool you did not intend to use press the Esc key to cancel. Press Ctrl Alt 2 (Mac: Command Option 2) on the keyboard to load the luminosity of an image as a selection. When creating a mask, you may miss a few pixels, especially when using the brush tool. 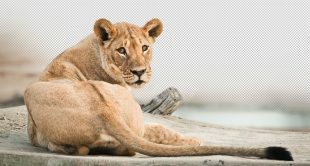 To find these stray pixels, apply the ‘Stroke Layer Style.’ You will then see where those pixels are, and you can mask them out! Remove the ‘Stroke’ where you’re done. To disregard adjustment made with an ‘Adjustment Layer’ when cloning, click on the ‘Adjustment Layer’ icon with a line through it found in the ‘Options’ panel. When working with ‘Curves,’ you can move the curve anchor points more precisely by using the arrow keys on the keyboard. To do so, just select the point you want to move by clicking on it, then use arrow keys to move it. Photoshop allows you to save an HTML file that contains a list of all keyboard shortcuts, even the custom shortcuts that you have set. You can view that file on your browser, or you can print it. To save this HTML file, open the ‘Keyboard Shortcuts’ and ‘Menus’ panel by pressing Ctrl Alt Shift K (Mac: Command Option Shift K). Then under the ‘Keyboard Shortcuts’ tab, press the ‘Summarize’ button and select a location and name for your file. Don’t forget to press save.